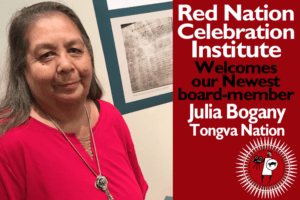 Red Nation Celebration Institute | Film Festival is grateful for the generous contributions of The Academy of Motion Picture Arts and Sciences Linwood Dunn Theatre for the screening of 14th Red Nation Film Festival THE WOMEN IN THE SAND. 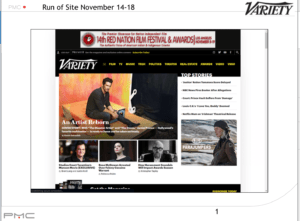 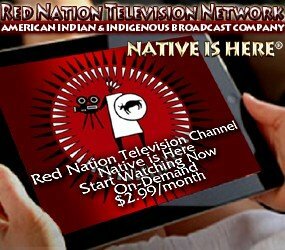 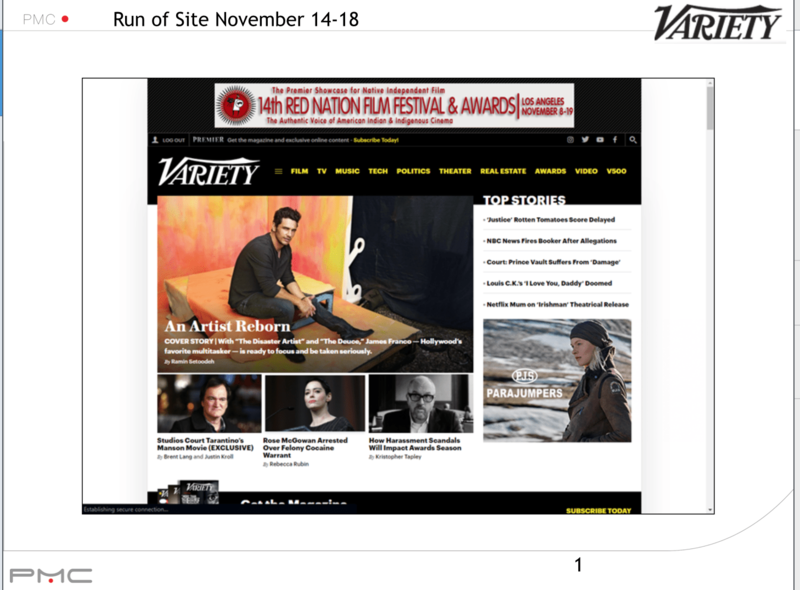 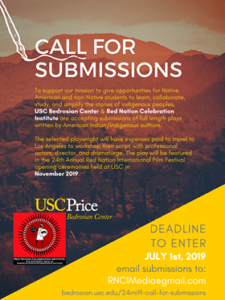 Variety and LA Weekly for their generous contribution with ads running online and in print in promoting The Authentic Voice of American Indian & Indigenous Cinema 14th Red Nation Film Festival to the film industry and the general public at large. 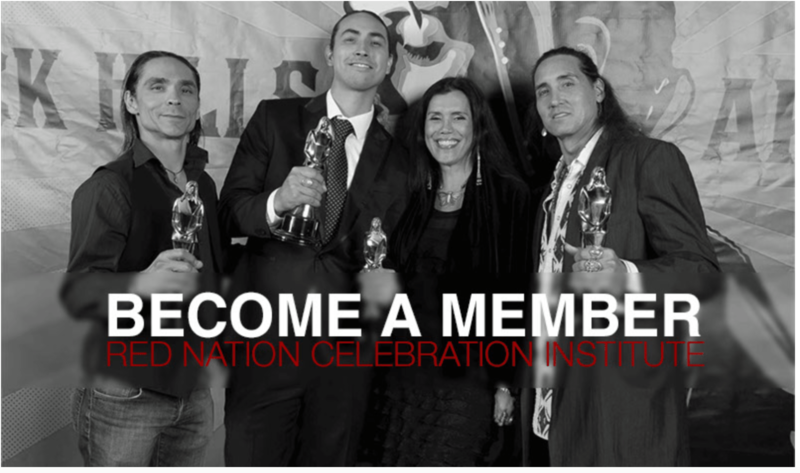 In this inclusion of Native Image and Voices, Red Nation Celebration Institute | Film Festival and its Board of Directors salutes The Academy of Motion Picture Arts and Sciences Linwood Dunn Theatre, Variety and LA Weekly.